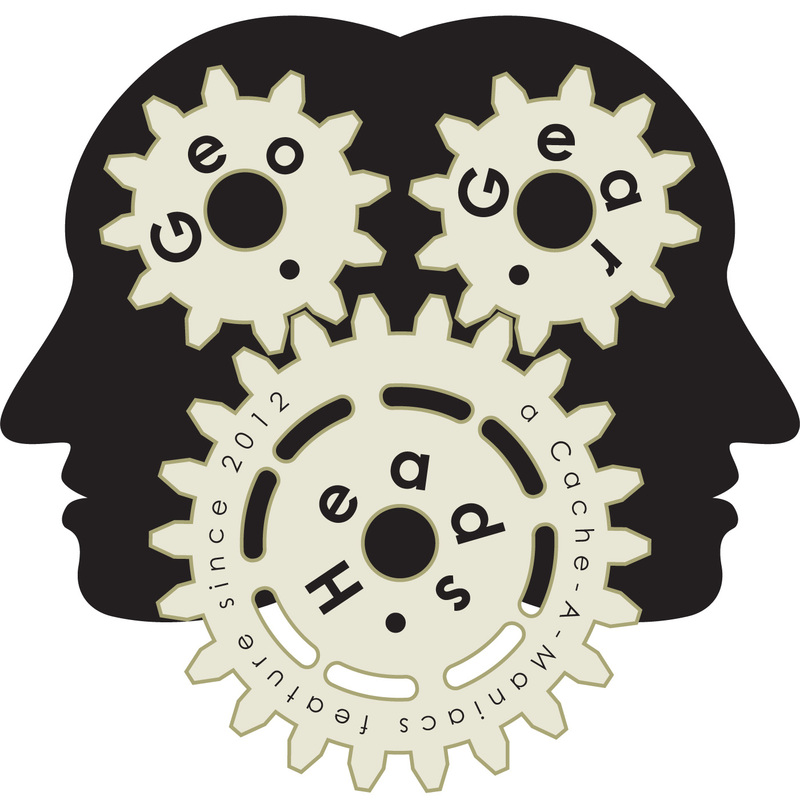 For the one-hundred fifty-fifth edition of the GeoGearHeads Walt Grogan and Scott Berks (of "The Chicago Geocacher Podcast") return to talk over a number of audience submissions with The Bad Cop and DarrylW4. JanIflisa sent in some thoughts on garmin.openstreetmap.nl and frikart.no. KratzFamily5 emailed about this week's guests. Cedar & Co. emailed on Open Street Maps, GSAK, and Parallels. brilang sent tips about using GSAK for bookmark lists. Scott and Darryl also talked about the "GeoCaches" which now supports the OpenCaching sites. Congratulations to afishoutawater for submitting the winning response for this week's question (she selected a Travel Booby). scrapcat and Wet_Coaster each won the 2014 Compass Rose geocoins during the live drawing. Thanks to CoinsAndPins.com for their donation of this week's gift!